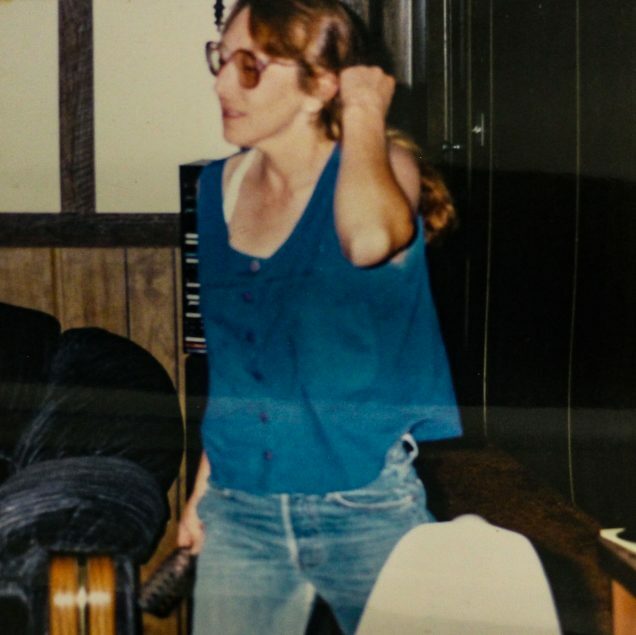 Carolyn DeFord, a Puyallup tribal member, grew up with her mom, Leona Kinsey, in a trailer park in La Grande, Oregon. Twenty years ago, Leona disappeared on her way to her friend’s house, and was never seen again. Top photo: Carolyn DeFord poses with the Missing poster for her mother, Leona Kinsey, who went missing October 1999, at her StoryCorps interview on January 24, 2019 in Renton, WA. By Dupe Oyebolu for StoryCorps. 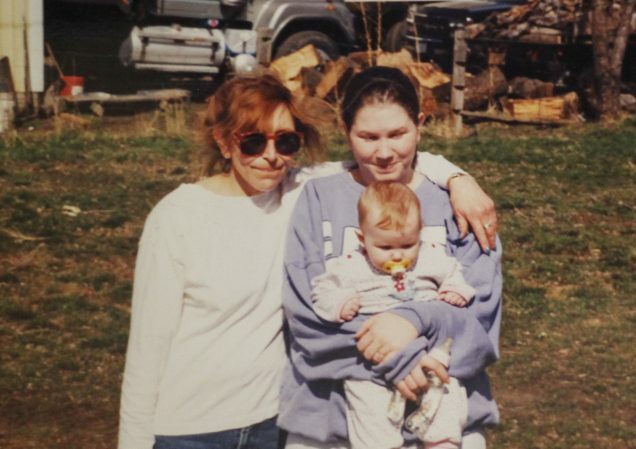 Middle photo: Carolyn DeFord poses with her mother and daughter in La Grande, OR in their last photograph together before Leona disappeared in 1999. Courtesy Carolyn DeFord. Bottom photo: Leona Kinsey pictured at her home in La Grande, OR. Courtesy Carolyn DeFord. Originally aired March 29, 2019, on NPR’s Morning Edition. Her car being found was the real alarm to me. When I got to her house, there was still coffee in the coffee pot. She had groceries. She had bread. I went in her room and I laid down on her bed for a second and I could smell her in the pillows, and — and I just cried. I looked over and her purse was on the ground. Her pager was in there, and that’s where all the messages that I had left her were. She didn’t intend to leave and not come back. I had this great hope that I would call and make the missing persons report and the police would just find her. That’s what they do, right? They find people. It was such a false hope. For the rest of the world, losing somebody there’s a grieving process. We have funerals and, in tribal communities, ceremonies to acknowledge them and honor their lives. When somebody’s missing, you don’t get to go somewhere to honor them. There’s no day out of the year, you know — it’s just different. Everything is unknown. It’s been 20 years and sometimes it surfaces with the same rawness as if it was yesterday. This year, I’m the age she was when she disappeared. There’s something about that.